Learn What Is Ketogenic Diet, Lose Weight, Feel Better And Gain A Lot Of Energy Instantly! Did you know that we currently have the highest number of obese and overweight adults and children in the United States? You could say that this is attributed to our lack of physical activity and our need to eat too much when we do too little. This is a result of our intake of too much carbohydrates such that the body only uses what it needs and the rest is spilled over and stored as fats. Not saying that taking too much protein or fats is good either. However, realistically speaking it is quite hard to take too much protein and fat because of the filling nature of proteins and fat. Carbohydrates on the other hand are a different kind of ball game altogether, especially high refined carbohydrates, which is what most people take. Most people have bread, bagels, doughnuts, cakes, pancakes, waffles and cookies for breakfast and take pasta, white rice, French fries for lunch, the potatoes for dinner and some chocolate cake for dessert. 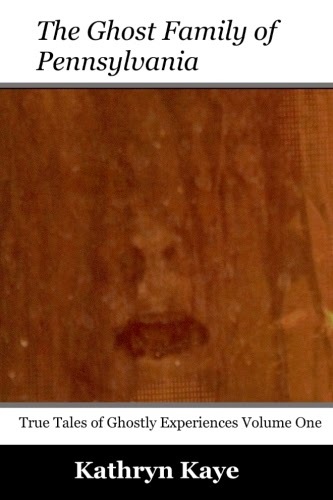 Can you see what I am talking about? We are taking too much of carbohydrates! If you want to lose weight, have increased energy levels and feel amazing, reducing your carbohydrate intake is the way to go. This is what the ketogenic diet is all about. 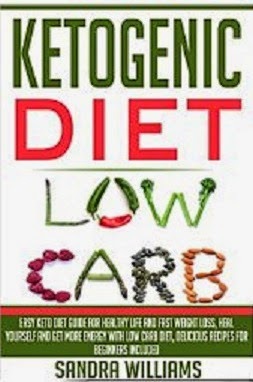 In this book we will look at what exactly the ketogenic diet is, what it entails, how it works to help you lose weight and experience greater energy levels as well as give you some recipes to get started on your ketogenic diet journey.